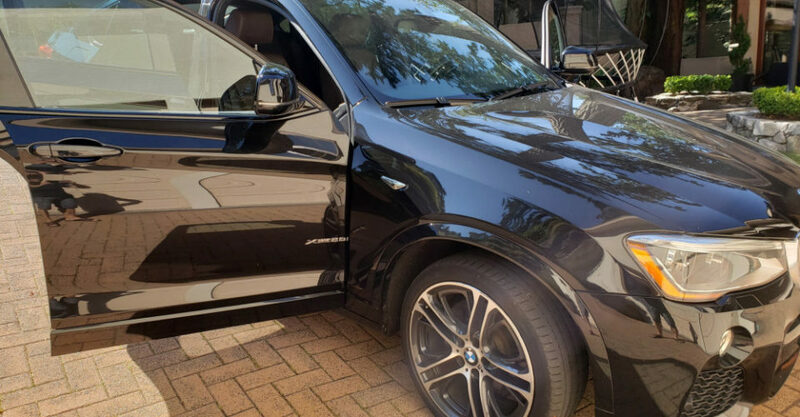 If you’ve ever looked at your vehicle and wondered how you’ll ever find the time to drop it off for detailing and paint correction (meaning you will be without your faithful transportation until you pick it up again), wonder no longer — Gleamworks offers mobile detailing in Vancouver and Richmond! 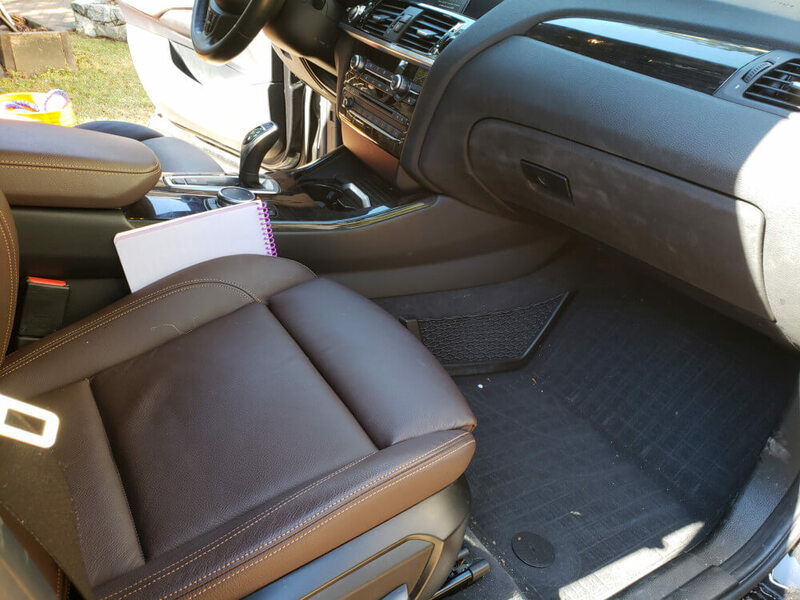 Detailing can be done virtually anywhere. 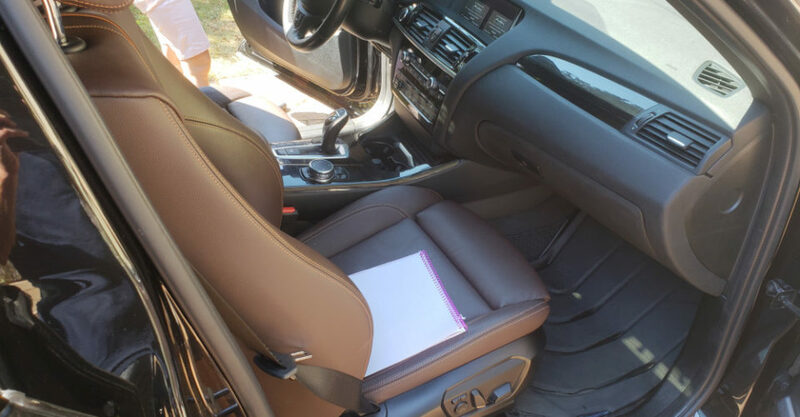 Full detailing includes touchless wash, chemical decontamination to break down stubborn oils, grit and stains; quick ceramic coating; wheel and rim cleaning and dressing; engine compartment cleaning and protectant applied; interior cleaning including vacuuming, plastic, vinyl, leather upholstery cleaning and dressing with protectant, rug and mat cleaning, and window cleaning inside and out. If the conditions are right, paint correction followed by ceramic coating can be performed in your garage or even in your driveway if the weather cooperates. 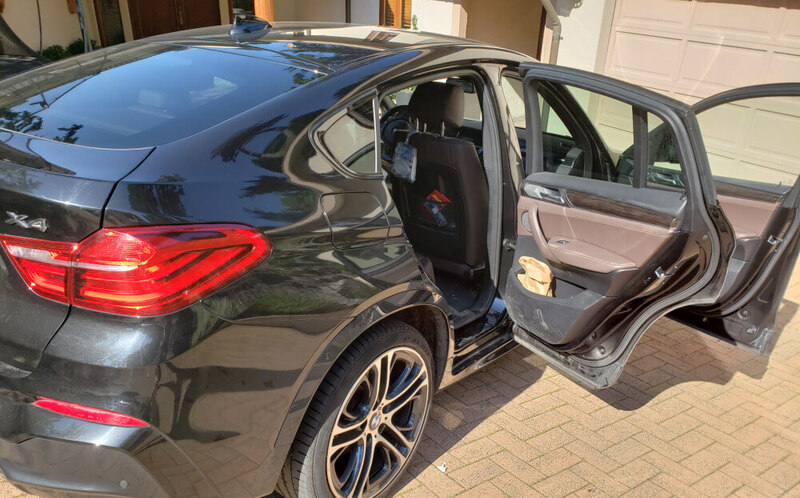 When you use our mobile detailing services, you can expect the same awesome results as you’d get by dropping off your car. 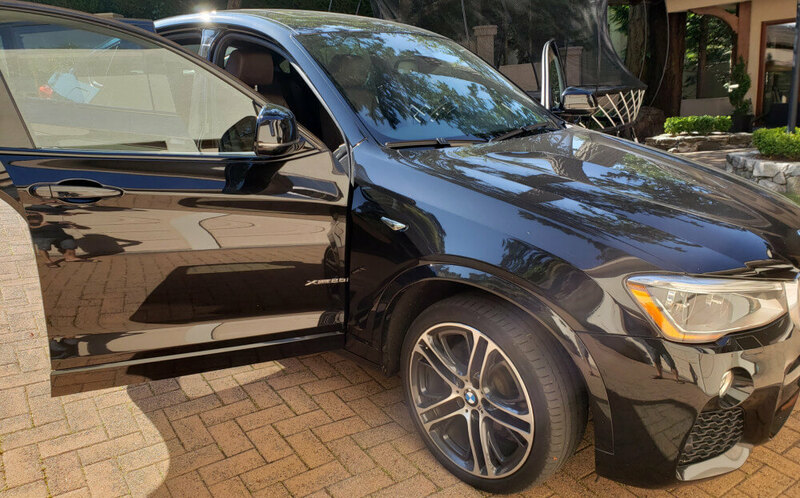 Check out the slideshow below of detailing and quick-ceramic coating on a BMW X4. Why Bother with Mobile Detailing? Consider this scenario: You need a truck or van for work because you need to carry tools and equipment and store them in the vehicle. This type of vehicle is an investment purchase, and part of the person’s livelihood. Cars and trucks in this category often have vehicle graphics and signage on the sides and back advertising the owner’s services, so it’s important for the vehicle to look well-kept and cared for. But this also means that the owner can’t be without the car for hours at a time. The solution is mobile detailing from Gleamworks’ mobile technicians. We come to you. You save time and don’t have to leave your vehicle in our shop. Here is another set of circumstances: You bought the car as a commuter vehicle. Now you aren’t dependent on the whims of Vancouver’s public transit, but because you drive daily in all sorts of weather – rain, sun, sleet, snow, even hail – inevitably the top coat will become dull, and the car will collect its share of scratches, grime, and etching from acidic tree saps and bird dropping. 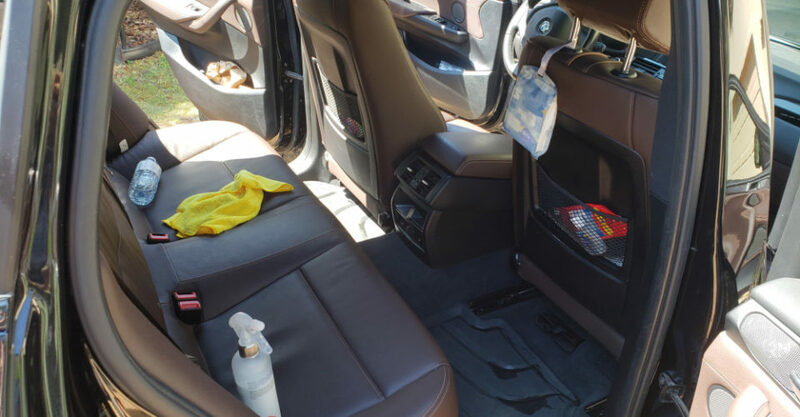 Gleamworks mobile detailing team will come to your home and perform detailing inside and out. 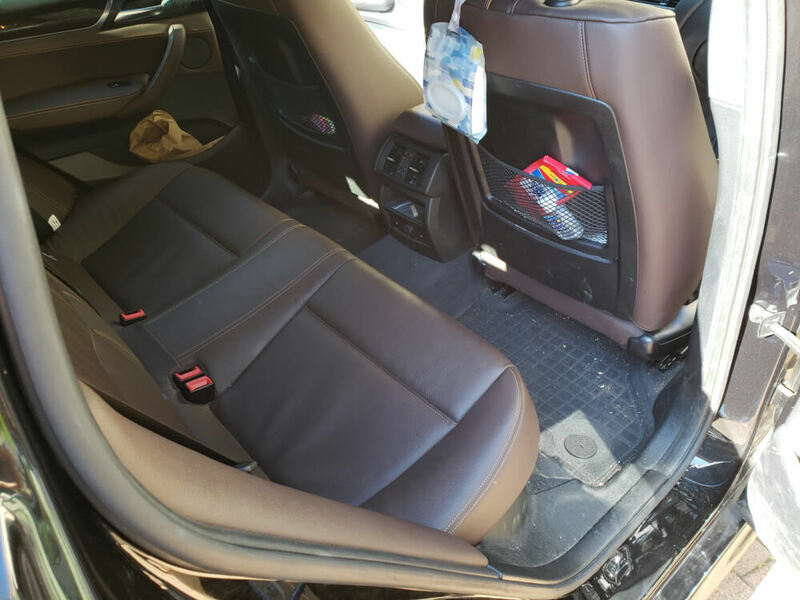 Your vehicle will look great, be protected from future wear and tear, and you didn’t have to deal with the inconvenience and timing of dropping off and picking your car. You bought the vehicle to cart around the kids, their friends and the dogs. 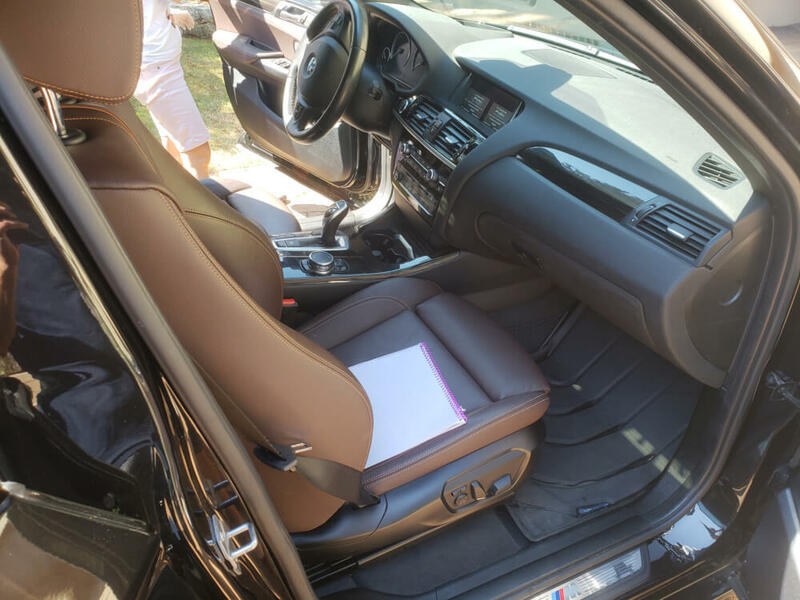 If you are like many SUV owners, you also do a long road trip or two each year, driving to a BC vacation destination or to visit family or friends in another town. SUVs endure the most insults both inside and out. 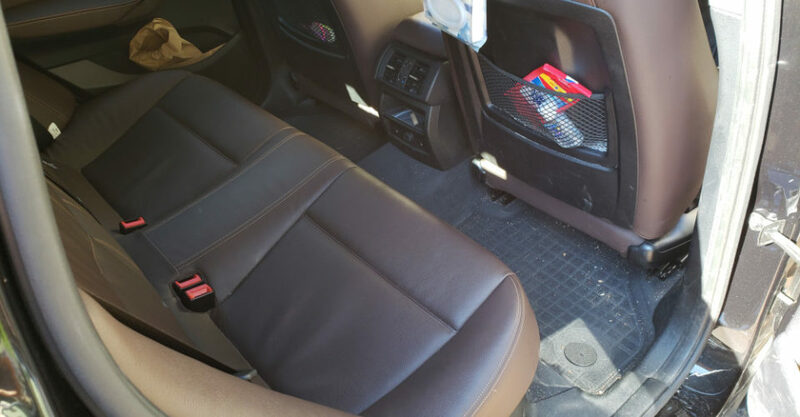 The interior ends up with muddy paw tracks, kids’ messes, fingerprints, boot tracks, crumbs, sand and leaves and gravel. 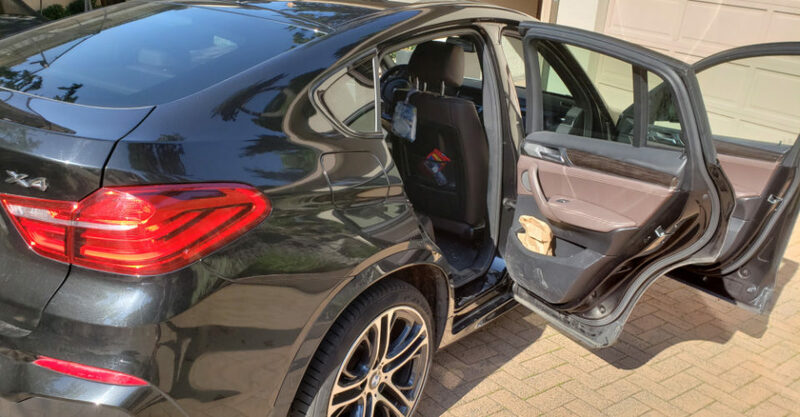 The exterior fares even worse, with scratches from branches, micro scratches from dust and road dirt, and grime that isn’t easily washed off without causing further damage. 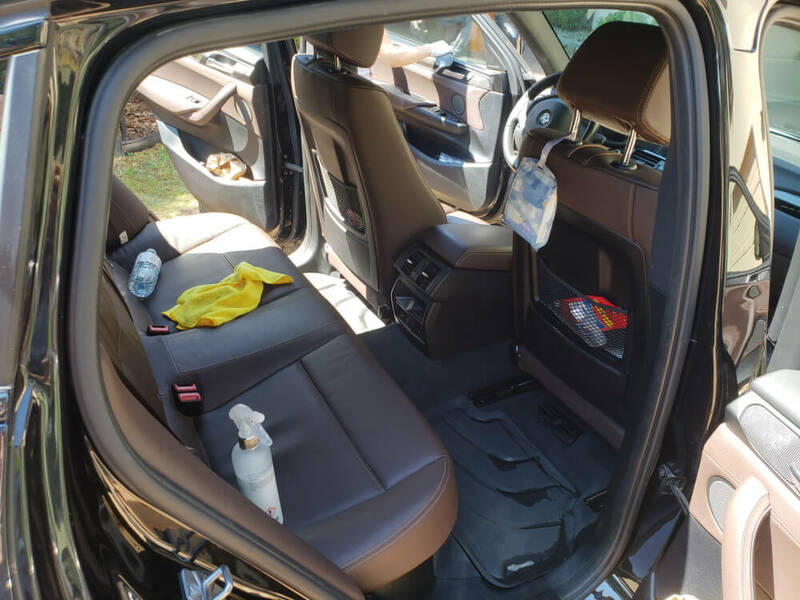 If you do what many SUV owners do upon return from a road trip and take your car to a drive-through car wash, during the wash, all that debris is rubbed across the finish causing micro scratches and swirl marks. If you drive a BMW, Mercedes, Maserati or some other high-end vehicle, you’ve paid the price for driving a work of art. These types of vehicles are a considerable investment that depreciates as soon as you drive it off the lot. Within just a few months of the purchase, the top coat will begin to show signs of micro damage, and in a year, you’ll begin to fret over the imperfections. Luxury vehicle owners value aesthetics and care a little more about resale value than a typical vehicle owner. You want to maintain your prized asset and know the importance of it for vehicle longevity. With our mobile detailing services, you can get full detailing performed a few times per year. It couldn’t be easier. We show, work and go away, leaving you with an impeccable, gleaming, clean, protected vehicle. Owners of rare vintage or collector vehicles often leave their vehicles stored in winter months and rive when the weather is good. They often attend car shows and care about how their vehicle looks. They may have spent years restoring the vehicle or waited for years for one to be available on the market to make the purchase. Vintage owners shouldn’t (and most don’t) take their cars to a car wash and they don’t often trust others with car care. 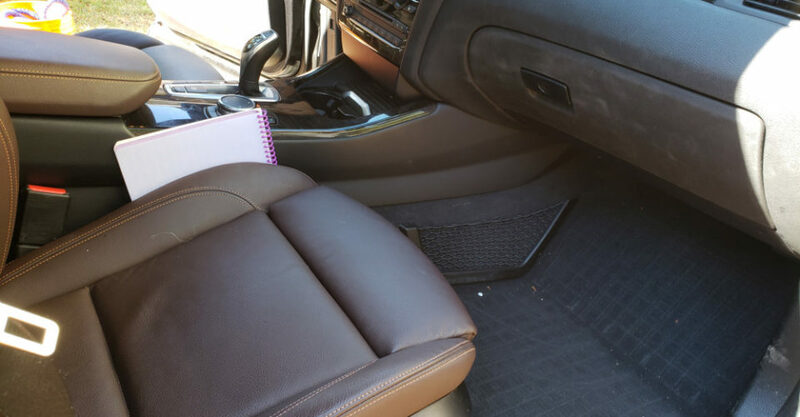 Gleamworks mobile detailing offers this type of vehicle owner a convenient solution that helps them maintain vehicle aesthetics, ensuring that the interior and exterior are flawless and protected – all without having to leave your car in detailing shop, and, we don’t mind if you watch us work on your baby! If you are in Vancouver or Richmond, BC and are interested in mobile detailing, give us a shout! We’ll provide a free assessment and estimate.